Vibration treatment – what is the correct frequency? What is the correct frequency for vibration treatment? Or, indeed, what is the right amplitude? With regard to the frequency is 60 Hz better than 30 Hz? Do different disorders require different frequencies for their treatment? To help, we have summarised a brief overview of the most important influencing physical factors and show why not all vibration is equal, what the differences are and what you should look out for. Not everything that vibrates is good for your body. A mobile phone, a vacuum cleaner and a pneumatic hammer all vibrate – but nobody would come up with the idea of using a pneumatic hammer to build up bone substance or for cardiovascular training. Clearly, not all vibration is equal and not all vibration has therapeutic capabilities. The age of the recipient of vibration treatment is also a factor: what the body of a young, trained athlete can withstand is very different from what a very young or old frail person can tolerate. In order to select the therapy that suits you, you need to know the key distinguishing features. And these are determined by physical factors. In addition to how long and how often you use vibration treatment, three physical factors – frequency, amplitude and load – contribute to the key differences in vibration treatment. The results of vibration treatment in general are highly effective if the person selects the correct stimuli for their individual treatment goal. For users and therapists, it is important to consider basic physical characteristics and physiological effects – firstly, in order to pursue the personal goal, and secondly in order to avert any risks. 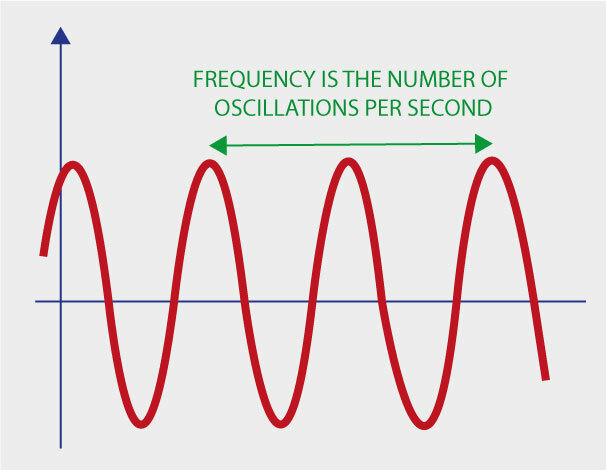 Frequency describes the number of vibrations or stimuli per second. Frequency is quoted in Hertz (Hz). A number of devices are used for vibration training in fitness centres, ranging from under 5 Hz to over 60 Hz (depending on the design and manufacturer of the platform). Frequencies under 25 Hz should be avoided to prevent resonance in the body. Resonance should be avoided because not only does it feel unpleasant – usually accompanied by dizziness, impaired vision, anxiety or nausea – it can be dangerous for elderly people and those with osteoporosis. Such resonance can develop at 20 Hz or below, for example, in the spinal column and internal organs (for example, in the gastrointestinal tract) at around 8 Hz, in the skull at around 18 Hz or the eyes at around 20 Hz. Marodyne LiV operates at 30hz which avoids any complications with resonance and also is the most effective frequency for stimulation of certain cells and fibres within the body. 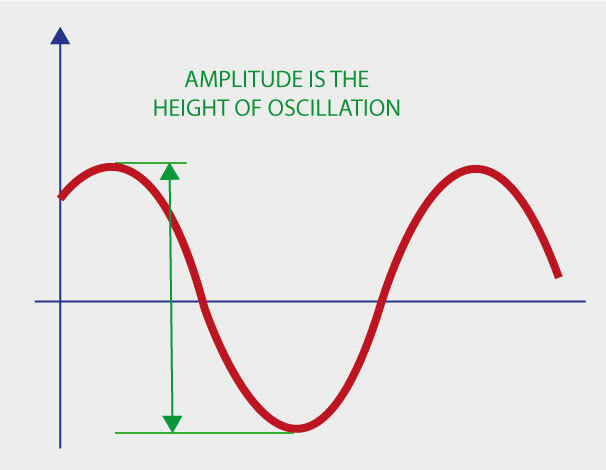 Amplitude describes how far the platform vibrates up and down. Amplitude is usually quoted in millimetres. Comparing various devices for vibration training, in devices of different designs and from different manufacturers, extreme differences can be seen. The amplitude can reach the height of several millimetres but can also be just a fraction of a millimetre with the new LiV treatment – the differences can be up to 40-fold. The Marodyne LiV treatment system has an amplitude of just 50 to 200 microns – roughly equivalent to the thickness of 1 hair. These tiny stimuli are the perfect level to work on bone cells and muscle fibres specifically. Every vibration subjects your body to a certain load or acceleration – this is precisely what is helpful in vibration treatment. And this is also what you feel – the interplay between load and relief. 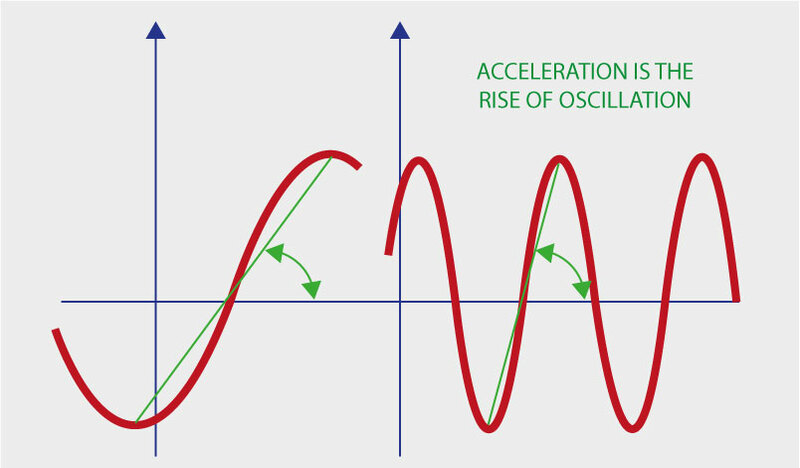 Loads are often described using G forces, forces which affect the human body due to a change in magnitude and/or direction of speed. The best-known G force is gravitation, gravity or gravitational force, which we experience as the earth’s pull. Another example: when a car starts rapidly, the occupants feel a force during acceleration which presses them backwards in their seats – they have the feeling of becoming heavier for a short while. This is also the G force of acceleration and every vibration stimulus also exerts such a force on our body. In the case of applying a G force to your body, more is not better. In fact, ‘more’ can be too much – for someone to tolerate and for any therapeutic changes to take place. A young, trained athlete naturally tolerates stronger stimulus forces than the body of an elderly or sick person. The scale of their load is extremely wide and could reach many times the person’s own body weight. However, among elderly people and osteoporosis patients, an overload is dangerous since it can encourage micro-fractures of the bones or strained muscles. Most conventional devices for vibration training apply a force on the bones that is at least – at least (!) – comparable to a jump from a 60-80 cm height. There are devices, which apply a force on the bones which can be compared to a jump from a height of two and a half metres, which would be from about ceiling height. For someone with weak muscles and bones, such a ‘jump’ would be unthinkable. The Marodyne LiV treatment system works with a stimulus of about 40% of body weight, which is equivalent to 0.4 g. That is a comparatively lesser load than when you come down the stairs step by step. Just to be on the safe side, the platform sets itself automatically and electronically to this value – for each individual user. The interaction of amplitude, frequency and stimulus load is crucial – especially in old age, when bones are weakened by osteoporosis, when movement is restricted or where there is age-related muscle weakness (sarcopenia). The load during every single vibration is a force that acts upon you, the force that your bones and muscles have to withstand. In vibration treatment, the load or acceleration are crucial for your safety. But unfortunately, these forces are often not checked when people use vibration treatment devices. 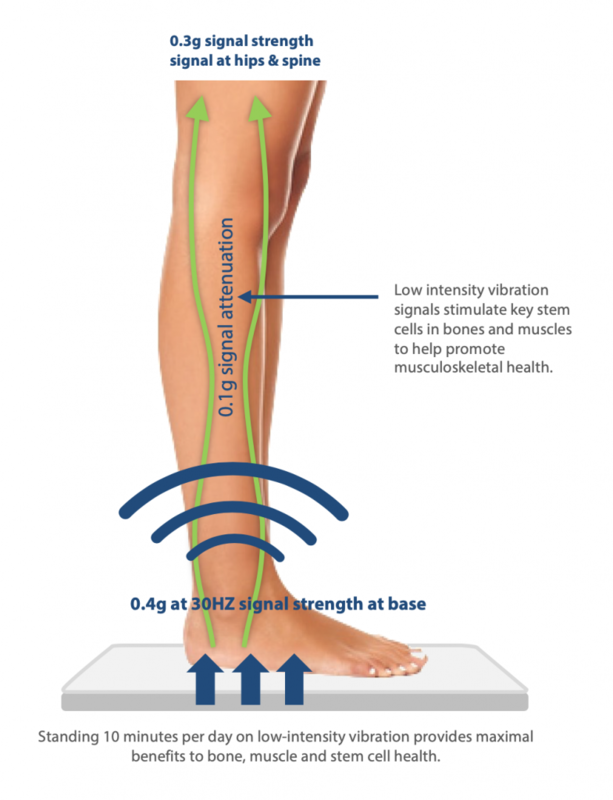 With low intensity vibration treatment, you can be assured of its safety and your body’s ability to not just tolerate the vibration but also respond to it by trigger bone and muscle cell renewal: studies show it works – as do our clients.